Plan ahead the places you want to visit, the trip itinerary and activities you want to do. 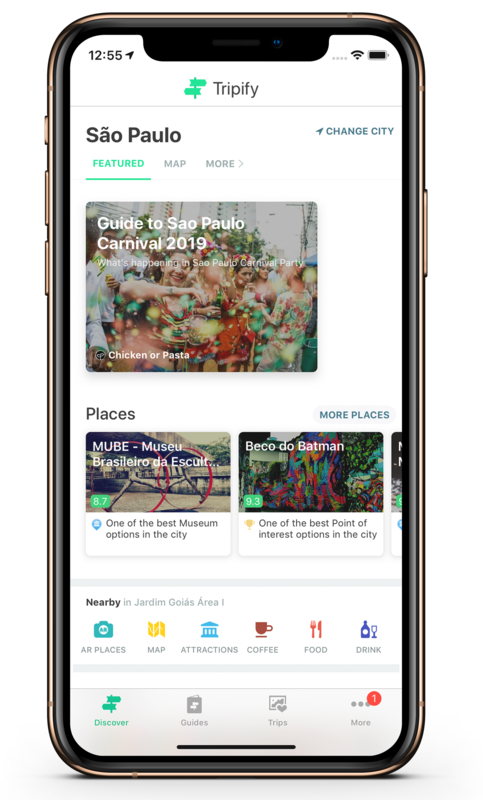 Find the main points of interest on the map or the list of suggested places, access your plans and discover new experiences in real time. Take records of the places you have visited, add notes and leave tips and suggestions for other travelers. Check out our travel guides and get to know other travelers' experiences. 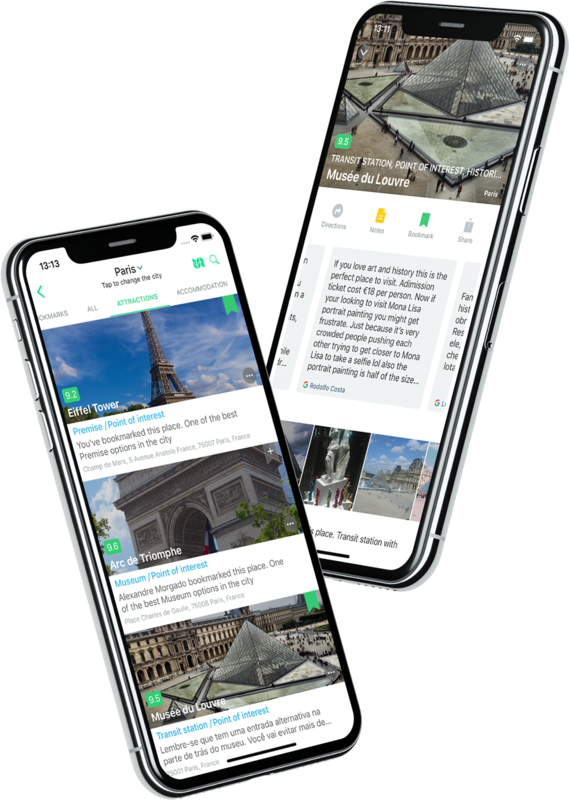 Combining the best that technology can offer travel, the travel guides will help you save money and travel better by providing interactive maps, complete itineraries, and geolocation tips that you can receive via notifications when you're close to places recommended by the guide's creators. Register your flight number and Tripify will remind you of the times and possible changes. You can check the flight on the itinerary view or in a list with all the flights of the trip. Look for the lodging that meets your travel needs. Find the hotel, see photos and ratings and leave everything recorded in the application. Tripify also makes life easier for those who travel with family and friends. Just invite other travelers for planning and everyone can add new activities and places to the trip. And to facilitate communication, there is an exclusive chat for the trip where you can exchange messages, mark places and paste links to sites that are relevant to the trip. With the note registration you can take notes and reminders about places for a single day or for the whole trip. You may also record the expenses to have control of the budget of your trip. You can also attach files (such as tickets, booking vouchers and receipts) for easy access while traveling. During the trip, access everything offline, receive tips, record the places you visit, and control your expenses. All in an easy and practical way. 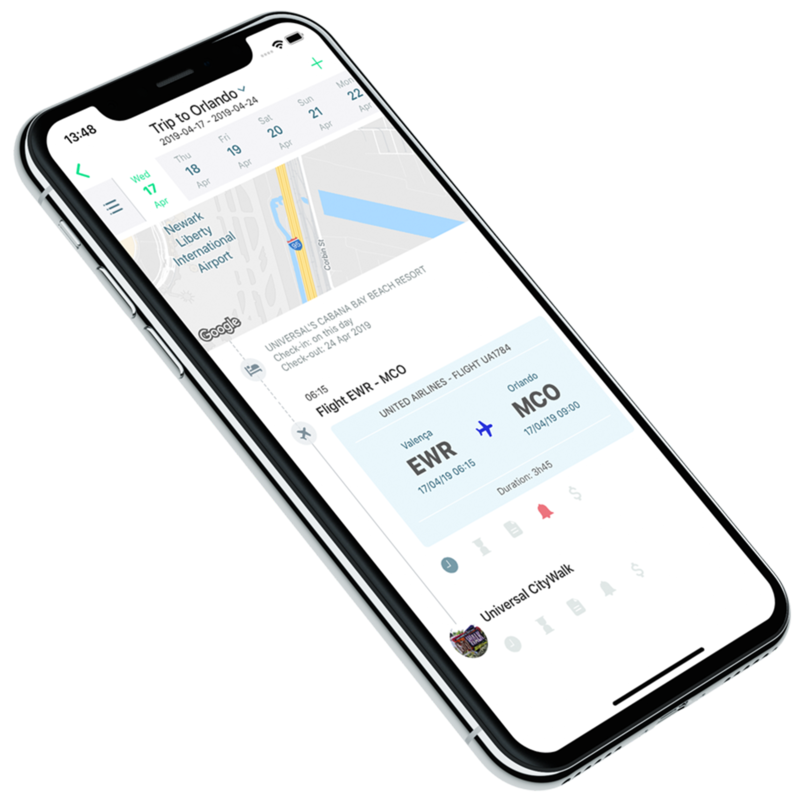 Tripify is a travel assistant that helps the traveler throughout the travel cycle, from planning through the experience of better travel and after the trip, helping to remember and share experiences with other travelers. How can I install Tripify? To install the app just search for "Tripify" on App Store or Play Store and install it for free. You can also click on the download link on our website. What kind of content can I find in Tripify? Tripify has a database of places of interest located throughout the world, including description, photos, ratings, address, location map and a lot more. Tripify also offers travel guides and posts to selected destinations. Who creates the Tripify travel guides? Tripify travel guides are written by professional travelers such as travel bloggers, travel agents and the Tripify team. Tripify works on iOS 10.0.5+, Android Kitkat and above. Or click here to access through the browser. Tripify © 2015-2019 Luthier Labs. All rights reserved.